Time Trap: Buy Time Trap online! Just click this picture to buy Time Trap! 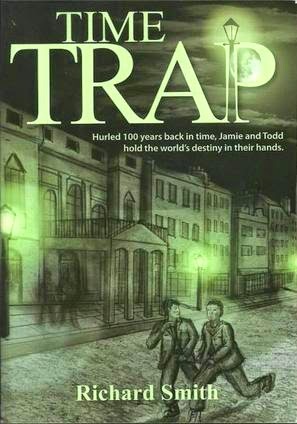 I am thrilled to announce that Time Trap can now be ordered online. My publishers, Fast Print Publishing, will print you a copy and ship it too. 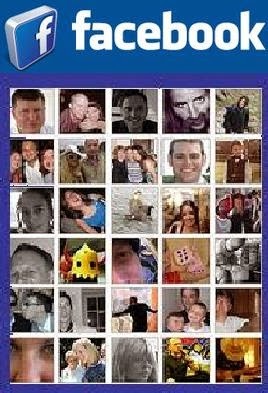 With just a few clicks your very own copy of Time Trap will be winging its way towards you within seconds.